This entry was posted in Uncategorized on February 27, 2016 by Team Discovery Support. 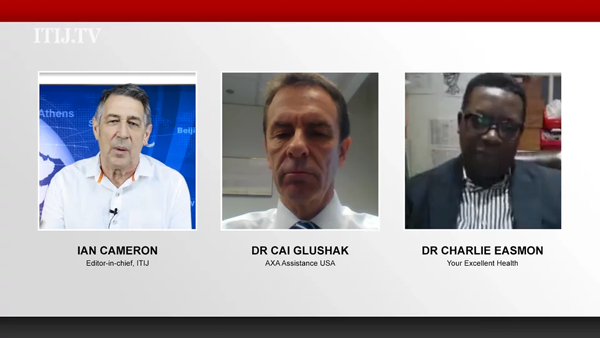 This episode looks at the effects of the Zika virus on the travel insurance industry, and features an interview with Dr Charlie Easman, medical director at Your Excellent Heath Service, and Dr Cai Glushak, medical director at AXA Assistance USA; plus we announce the categories for the 2016 ITIJ Industry Awards. Large parts of our society have an awesome ability to refuse to accept responsibility for any decisions they voluntarily make. This entry was posted in Uncategorized on February 12, 2016 by Team Discovery Support. This entry was posted in Uncategorized on February 5, 2016 by Team Discovery Support.